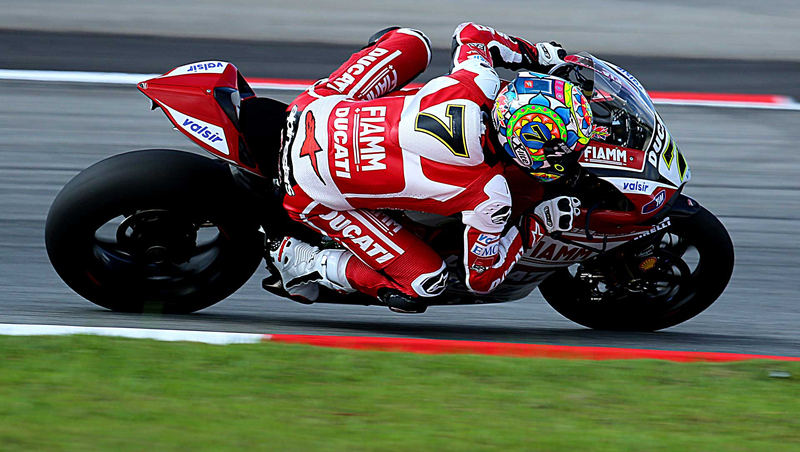 Motogear | WSBK; Yet another victory for Chaz Davies at Imola, Italy! 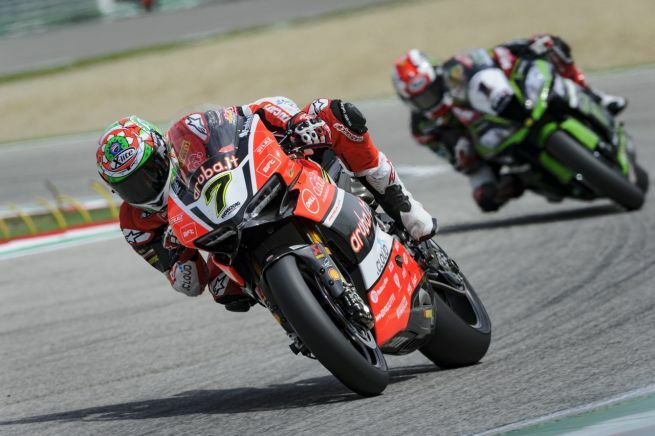 In in his Ducati’s homeland of Imola, Italy, Nolan’s sponsored British rider, Chaz Davies, proves to be unconquerable once again as he achieves a double win and defeats his Kawasaki rivals Jonathan Rea and Tom Sykes. Further positive results came from Nolan’s Leon Camier, who continues to progress by securing both a modest 5th and 6th place. Chaz is only 35 points away from obtaining the leadership!